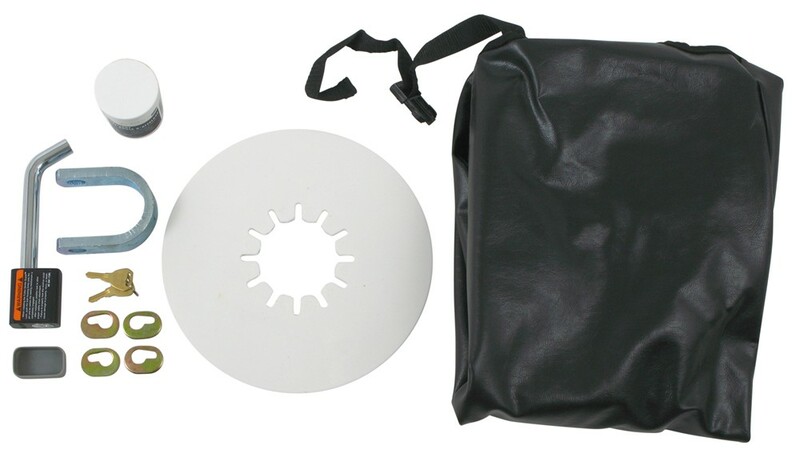 This unique kit includes a 10" diameter lube plate, lube, hitch cover, king pin lock and lock plates. Works with 16,000-lb and 22,000-lb Reese fifth-wheel trailer hitches. 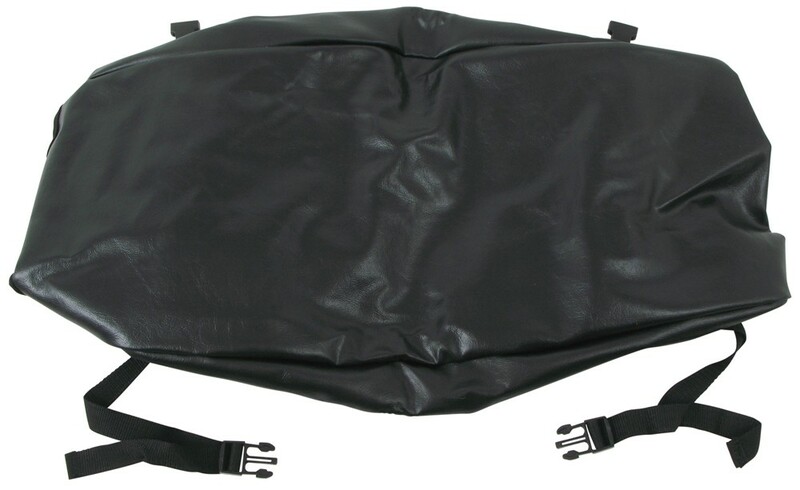 Call 800-298-8924 to order Reese accessories and parts part number RP30053 or order online at etrailer.com. Free expert support on all Reese products. Guaranteed Lowest Price and Fastest Shipping for Reese 5th Wheel Starter Kit. Accessories and Parts reviews from real customers. 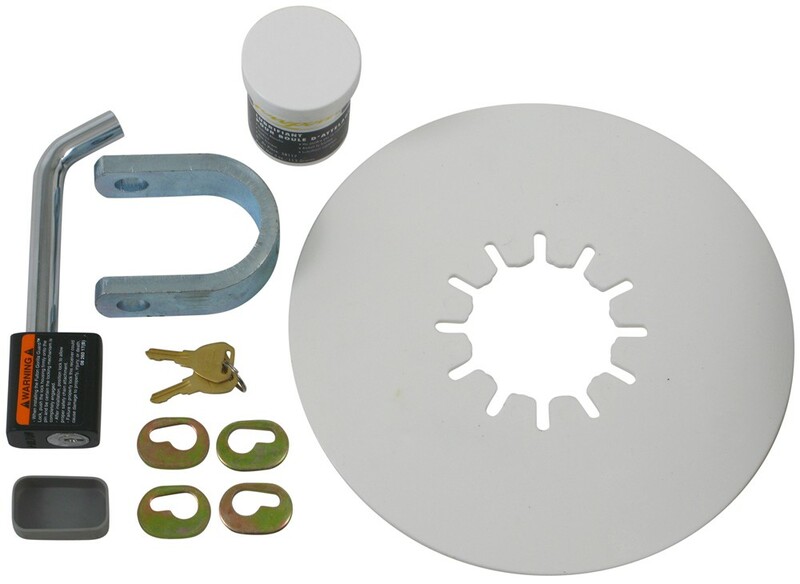 This unique kit includes a 10" diameter lube plate, lube, hitch cover, king pin lock and lock plates. Works with 16,000-lb and 22,000-lb Reese fifth-wheel trailer hitches. Order: RelevanceNewestRating - High to LowRating - Low to High This unique kit includes a 10" diameter lube plate, lube, hitch cover, king pin lock and lock plates. Works with 16,000-lb and 22,000-lb Reese fifth-wheel trailer hitches. Good news, I can help you find the right install kit to get your Reese Rails mounted. The Reese Universal Installation Kit # RP30439 is the kit you are looking for. This kit comes without the 10 bolt base rails like the # RP30053 but has all the hardware you will need to mount them. I've attached the instructions from the # RP30035 for your convenience. Which Fifth Wheel Trailer Hitch is Best for a 2010 Chevrolet Silverado? What you need to install your fifth wheel hitch in the bed of your 2005 Dodge Ram 3500 dually is a rail kit. For that we have the universal kit part # RP30035 which is a confirmed and would work well. We don't have a list of local installers to you but if you find a local RV shop I am sure they'll be able to do the install or point you in the right direction.